If you're a Bigg Boss fan, here's an update about its latest season to get you excited! One of the most popular reality TV shows in the country – Bigg Boss, is coming with its season 13 soon. The update on the show is that unlike every year, the Bigg Boss house will reportedly not be located in Lonavala. The stunning Bigg Boss house is constructed every year by filmmaker and set designer Omung Kumar and his wife. Now, in his latest interview with news agency IANS, he has revealed that the makers this time have taken the show to some other place. In the 12-year history of the controversial reality show, this is happening for the second time. Earlier, Bigg Boss season 5, which was co-hosted by Salman Khan and Sanjay Dutt, had its set in Karjat, Gujarat. The show was won by TV actor Juhi Parmar. Now, if the reports are to be believed, then Omung & team are busy preparing the grand sets as per the new theme somewhere outside Lonavala. Nothing much about the latest season is given away by the makers. However, the news of Lonavala not being in the picture is enough to get the fans excited already! 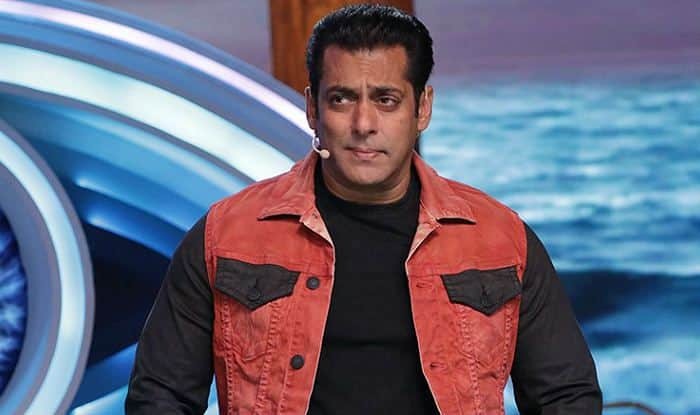 Actor Salman Khan is expected to return to host the show and grill the contestants occasionally. This will be the ninth time that the superstar will take on the lead and agree to be the face of the show. Season 1 of Bigg Boss was hosted by Arshad Warsi, season 2 by Shilpa Shetty and season 3 by Amitabh Bachchan. There were also the reports of the show being aired on some other channel and not on ColorsTV. Various media reports suggested that Endemol has ended its contract with ColorsTV and therefore, the new season will air on a rival big channel. Bigg Boss is the rip-off of Dutch reality show Big Brother. According to the format, several celebrities are roped in and locked inside a house. They are given various tasks and the one who performs better while maintaining his/ her relationships with others, win at the end.